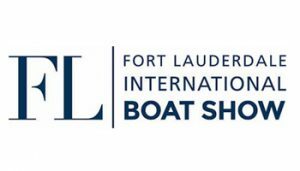 Atlantic Yacht & Ship Events Calendar : Atlantic Yacht & Ship, Inc.
Fort Lauderdale, Florida, the “Yachting Capital of the World” will host the 59th Fort Lauderdale International Boat Show on October 31- Nov 4, 2018. Show exhibits range from yacht builders and designers to exotic cars and brokerage yachts. A unique oasis at One Herald Plaza along Biscayne Bay, in the heart of Miami’s Art and Entertainment district, the NEW expanded Miami Yacht Show will be a fully immersive destination of discovery. Miami Yacht Show the #1 must-attend five-day event. 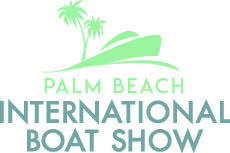 As one of the top five boat shows in the country, Palm Beach International Boat Show marks it 33rd year in March. 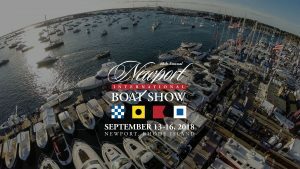 The show includes hundreds of boats from 8 foot inflatables, power boats, fishing boats, center consoles, bow riders, personal watercraft to superyachts over 150’. The Stuart Boat Show marks its 44th year on Florida's Treasure Coast. Atlantic Yacht and Ship, Inc. will be showcasing a line up of boats specifically selected for the 2018 Stuart Boat Show. 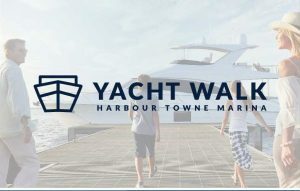 The first Saturday of every month, Atlantic Yacht & Ship, Inc. will be hosting the Yacht Walk at Harbour Towne Marina in Dania Beach, FL. We will partner with our neighboring borkerages in Harbour Towne Marina to bring you a selection of new and pre-owned yachts all in one place. The Monaco Yacht Show takes place at Port Hercules each year. This September is the 28th edition of the show that is known as the world's largest international yacht show in the world. The show attracts over 580 exhibitors in the yachting industry and unveils 45 launches in a worldwide debut. Nearly 600 boats are displayed in water and on land at Cannes Vieux Port and Port Pierre Canto. This includes around one hundred world premieres. The shipyards offer trips out to sea so that new buyers can try out the finest yachts in the world and make an informed choice. The Pompano Beach Fishing Rodeo takes place every year during the third weekend of May at Sand's Harbor Resort &amp; Marina. The Fishing Rodeo has attracted and welcomed spectators, anglers, sponsors, advertisers and anyone else wanting to be a part of the South Florida tradition. The most elite fleet of sport boats assembled. This all-charity event is limited to just 60 custom inboard boat teams - 32' or larger - chosen by invitation only to represent the custom boat manufacturers in an all-release format.